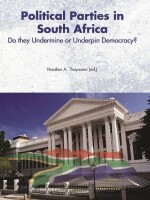 Archie Mafeje was an independent Pan-Africanist and cosmopolitan individual who sought to understand the world at a global level in order to locate Africa within that tapestry. 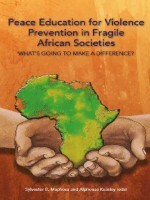 In many ways, Archie Mafeje was one of the African intellectual pathfinders. He contributed immensely to the African people’s search for self-understanding, self-determination and political emancipation as they struggled against alienation and misrepresentation. 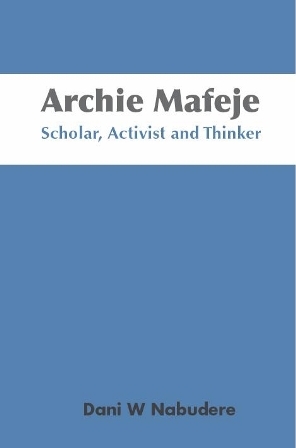 In recognising the academic and intellectual contribution of Archie Mafeje, this monograph also reflects on the African people’s journey for emancipation in their search for African identity, self-control and self-understanding.